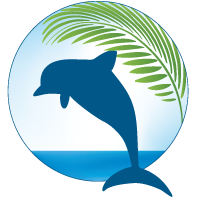 Magda Crespo Insurance & Assoc. 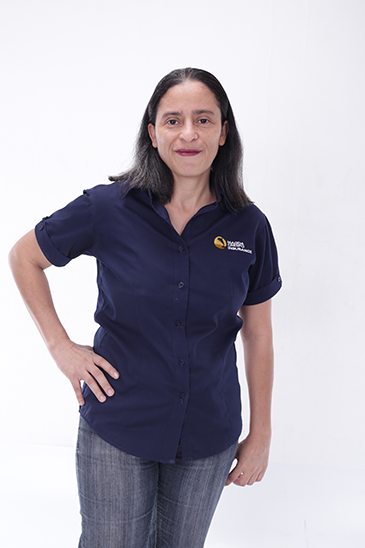 was founded in 2006 by it’s owner, Magda Crespo. Moved by her interest in providing better quality service in fulfilling the needs for protection and security of individuals and companies, locals and foreigners as well, the company is always giving the best service possible. 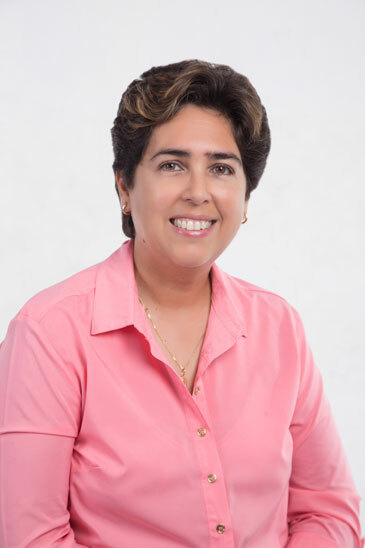 Due to her success, in December 2012 the company opened its new offices at a bigger and better location, with sufficient parking, in Plaza San Francisco in Boquete. 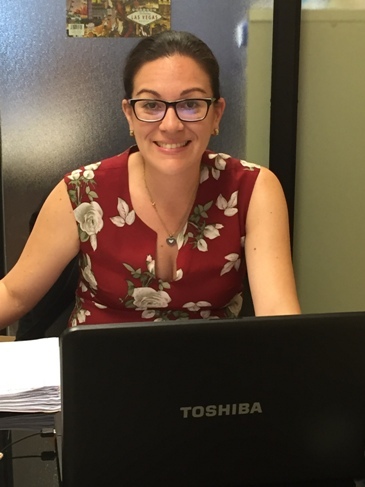 Magda Crespo opened her Real Estate operations in order to provide the same excellent services to those who need to sell, buy or rent properties. 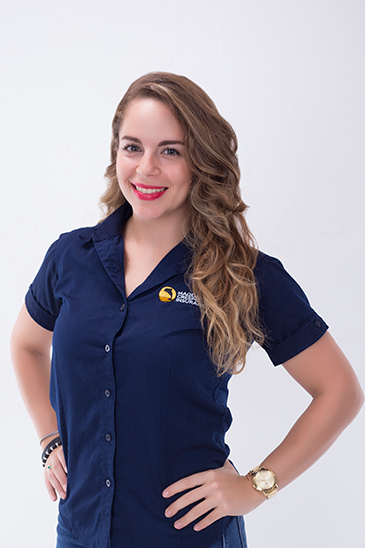 It is a big plus that Magda is to be an official agent from International Living, the leading organization for those looking to buy a home in Panama. 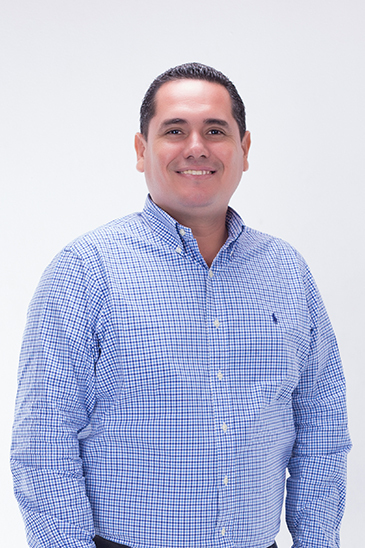 Specializing in the areas of David, Boquete, Volcan and mostly Chiriqui Province, there will also soon be offices opening in Panama City as well. The quality of service that Magda provides has become her brand, and is a promise on which you can rely. Provide a unique service and personalized attention, efficient and accessible to all customers who have placed their trust in us. Become the market leader in personalized service, offering products that fit the needs of the customer. 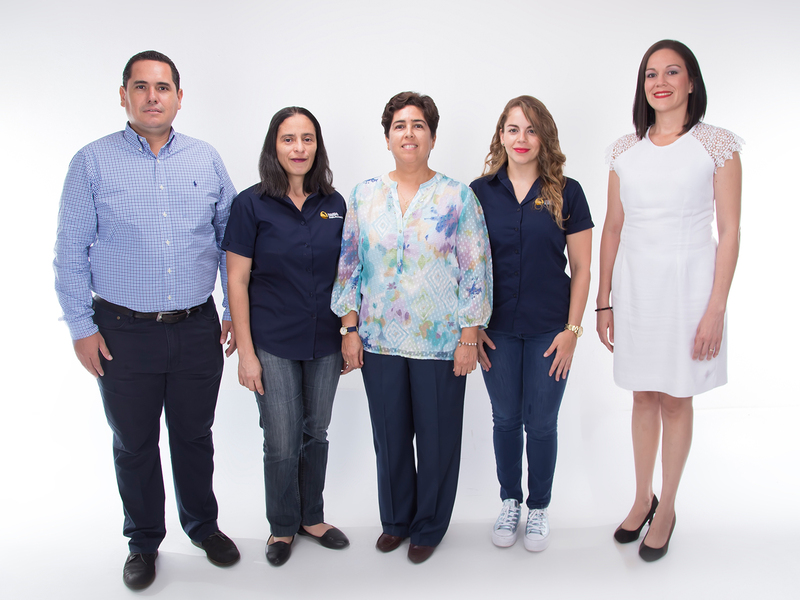 In order to provide a excellent service all our personal is bilingual, and of course well trained in claims, and ready to help in case of emergencies, ready to answer your calls when mostly needed. 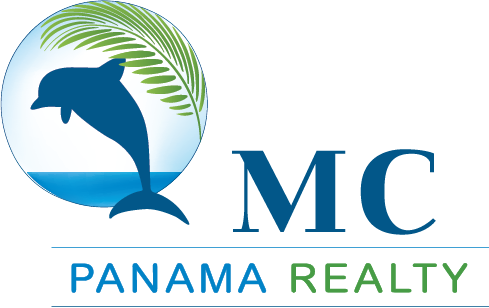 Legally certified Insurance and Real Estate Agent in Panama. Encargado del portafolio local en la provincia. Especialista en reclamos. Excellent English and Office Sales Manager. Just returned from the USA with her Bachelor Degree. Excellent English and Office Sales Manager.